With a Terrible Fate frequently attends and presents at conventions and conferences. Find our own presentations, along with our analyses of others’ presentations, here. 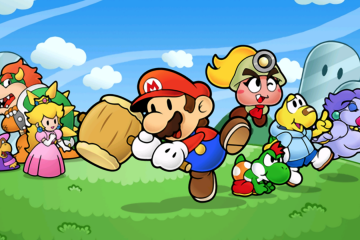 Does Paper Mario qualify as one of the "Great Books" of gaming? 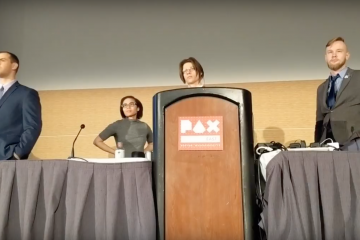 Read on for an analysis of the conversation we started at PAX East 2018. 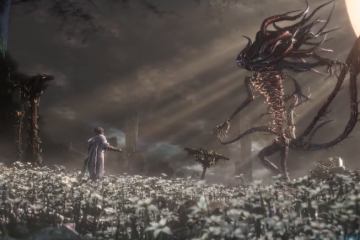 How are games like Dark Souls, Zelda, and Okami making new forms of storytelling possible? 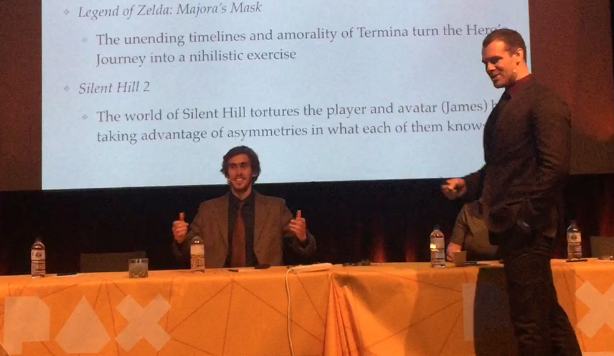 Find out in With a Terrible Fate's PAX East talk. 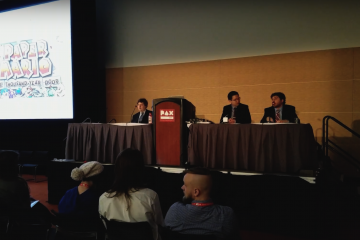 PAX East: Which Games Belong in the Video Game Canon? 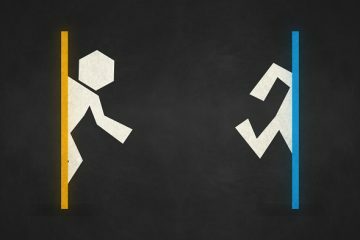 Why develop a canon for video-game storytelling? 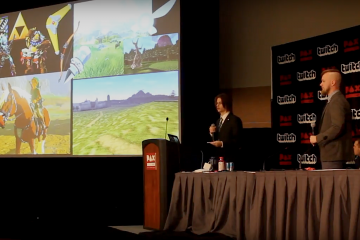 Watch With a Terrible Fate discuss this at PAX East, along with a debate about Paper Mario.